A healthy breakfast is uber important to your day: It can fuel you to prevent pre-lunchtime hangriness and can provide important nutrients to help your health and fight disease. 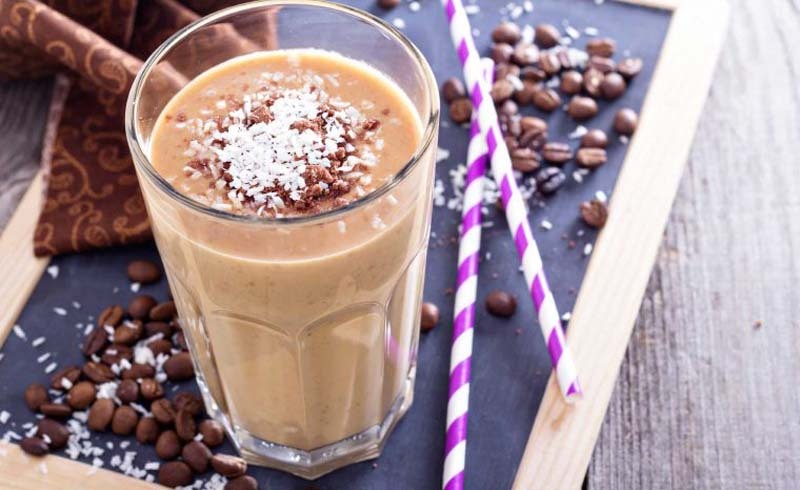 Think your morning meal needs an amp-up, or simply need inspiration for healthy breakfast ideas? Here you go! A small amount—just 11 percent—of salt is added to food either during cooking or at the table, per an Institute of Medicine report. (Most of our salt intake comes from processed foods). 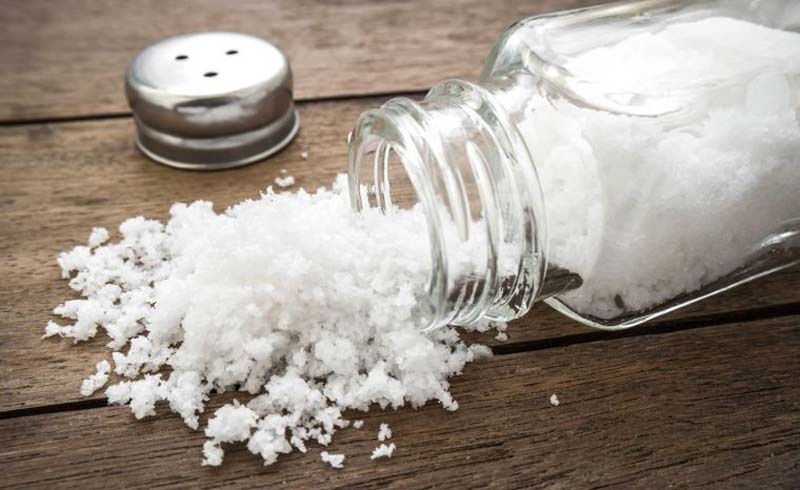 Decrease your salt per bite by sprinkling with your hand, not the saltshaker—and at a height that’s ten to 12 inches above the food. This allows your salt to disperse more equally, decreasing the amount needed. 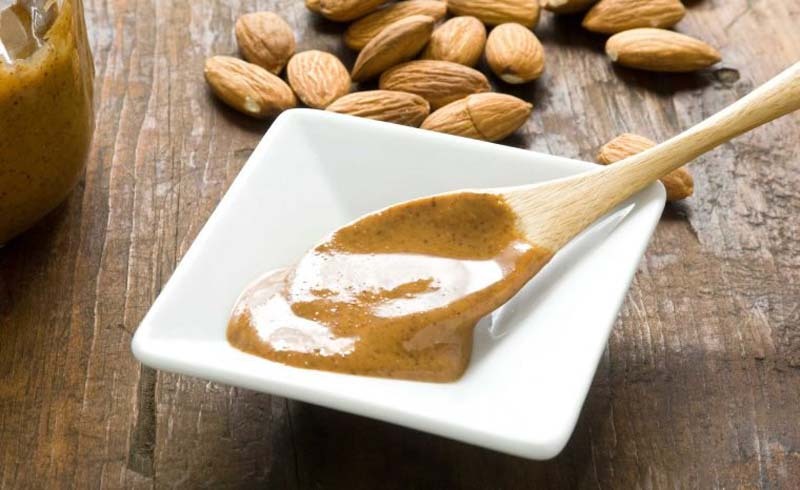 Add a dash to your coffee, yogurt, or oatmeal to help stabilize blood sugar. Preliminary research shows that daily cinnamon intake can help lower blood sugar levels and insulin sensitivity, reports Healthline. This is especially helpful for people with prediabetes or diabetes. 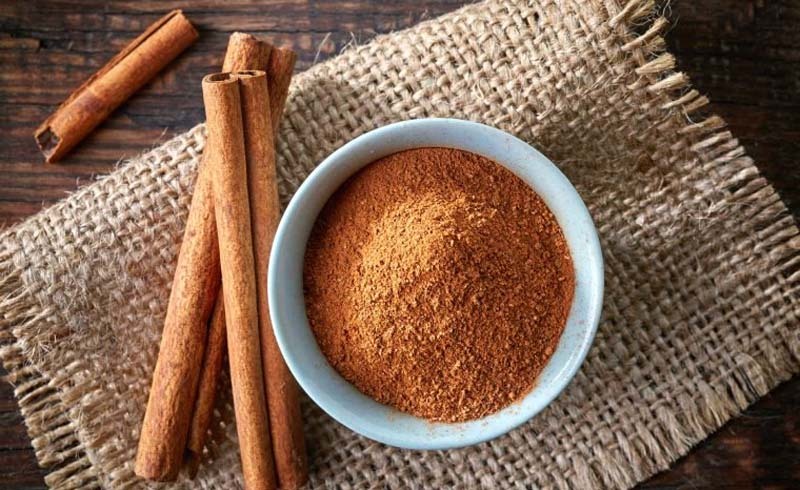 Many types of cinnamon exist: Cassia is the most common type in the United States, although Ceylon cinnamon (with a warm floral flavor) is safer at higher doses due to its lower coumarin content. 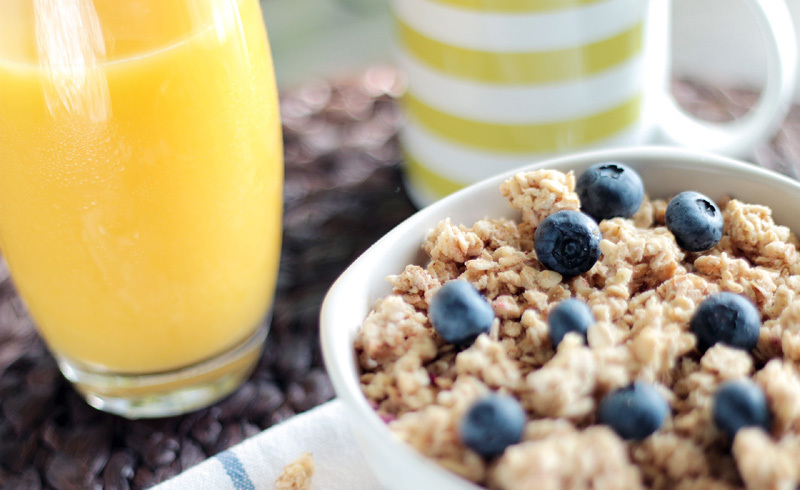 Make sure you’re not making one of these healthy breakfast mistakes. The fuel provided by a slice of toast with sugary jam will speed through your body faster compared with the version topped with cashew or peanut butter. This could mean the difference between 10:30 a.m. hunger pangs and feeling full all morning. Choose whole-grain bread so you have a combo of fiber and healthy fats to help keep you satiated for longer. 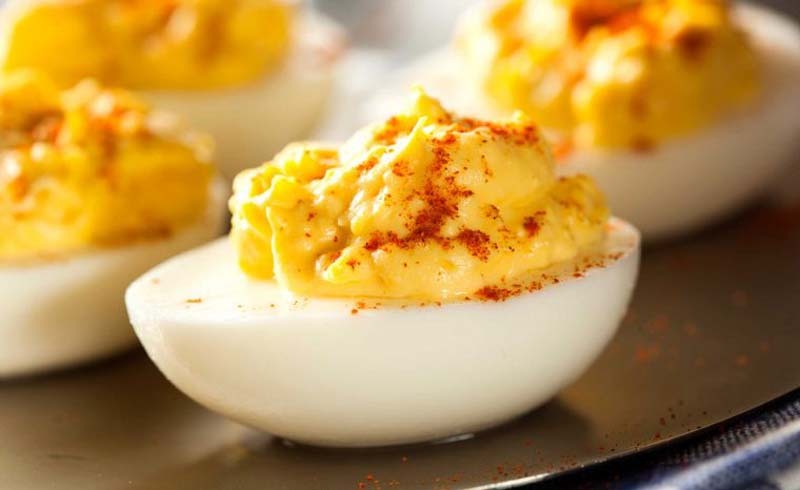 Pair with a hard-boiled egg and a sliced pear or apple for a satisfying breakfast meal. 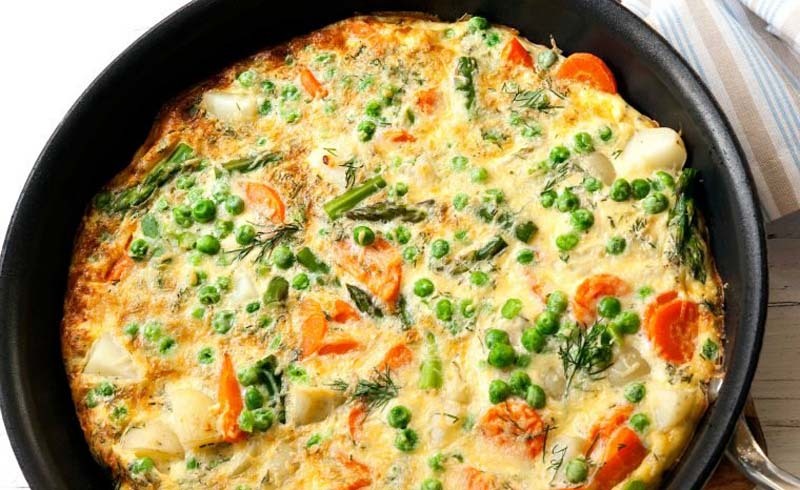 Don’t miss these other 12 quick breakfast ideas. 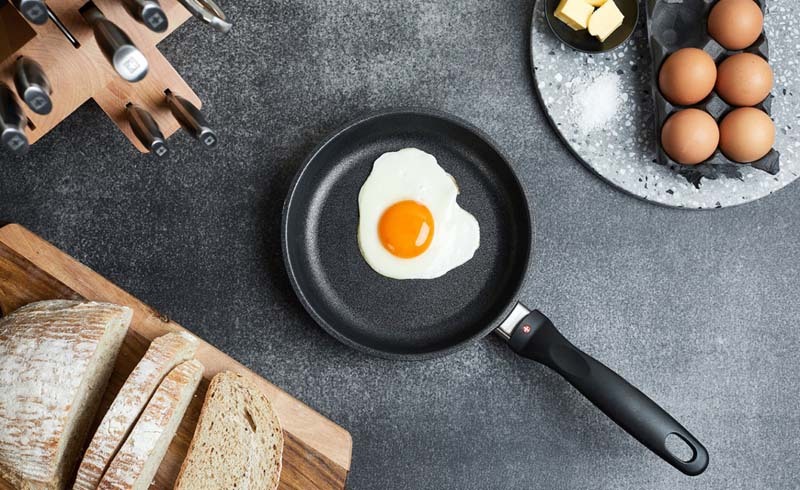 While new studies show eating two eggs per day may increase your risk of heart disease, experts say eggs are still part of a balanced diet, especially one that’s plant-based and rich in fiber. Just don’t go overboard when incorporating egg into your healthy breakfast ideas. 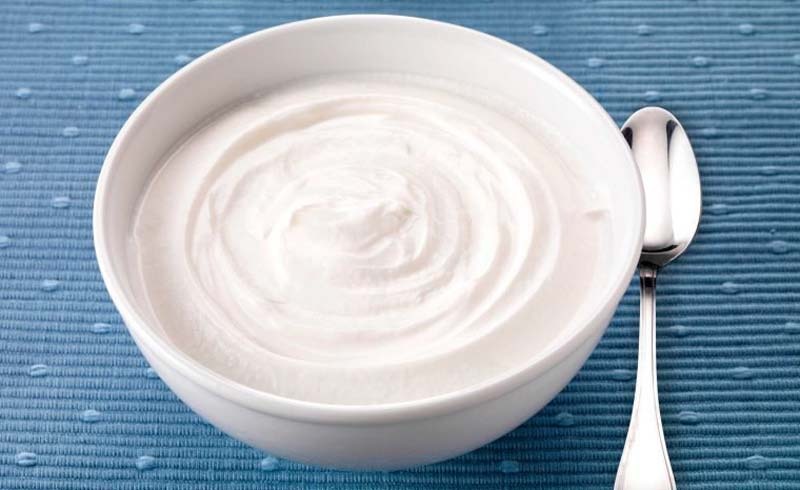 Find out the breakfast foods you should stop eating while you’re at it. Ditch that last excuse to skip breakfast. Prep and freeze stash-in-your-bag foods that you can easily munch on at work, like egg-and-veggie muffin cups, baked oatmeal bars, or fruit-and-nut muffins. 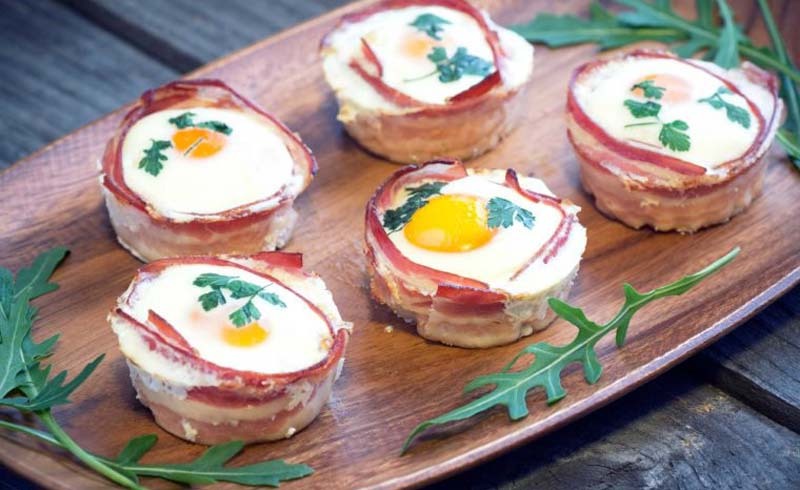 Check out some of these cute meals you can make in a muffin tin or these yummy breakfast bars. Finally, let’s just state the obvious: Fruits and veggies are rich in health-promoting vitamins and minerals, as well as cholesterol-helping fiber. Plus, produce is largely water—so it adds volume to help your breakfast fill you up. Some healthy breakfast ideas: Fill an omelet with mushrooms and tomatoes, top a slice of egg-and-avocado toast with onion and radish slices, or heap your go-to oatmeal with blueberries and raspberries. 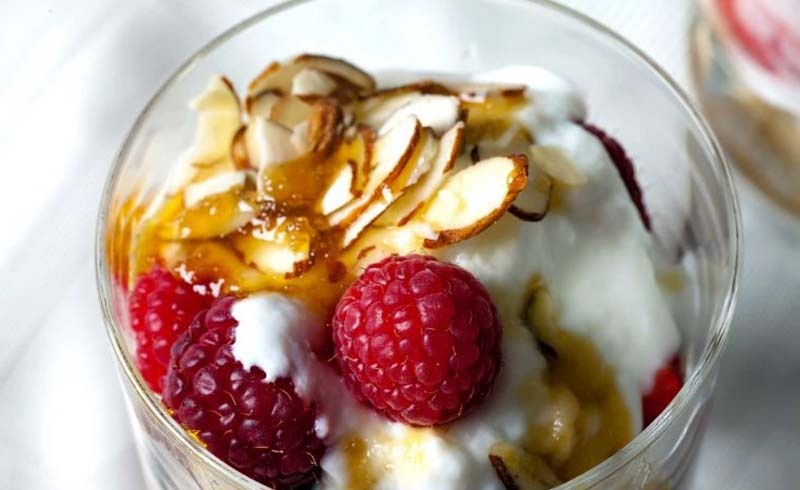 Now, take a look at these 27 healthy breakfast recipes you can use today.